Here is our Ontario Motorcycle Rides USER forum. This forum is for you to use and share your thoughts. 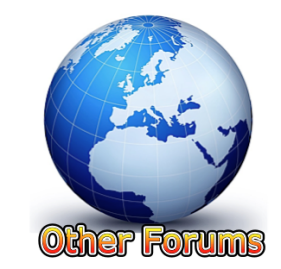 Other worldwide Motorcycle Forums below.